You can use our striking Crystal Lattice Animated Background in innumerable ways. Evoke a spirit of wonder, of adventure. Boldly go into the last frontier with our high definition, 3D animation. EXCLUSIVE product. Crystal Lattice Animated Background is only available from CG4TV.com. We don't have resellers or representatives. This product that can not be purchased elsewhere. EXCLUSIVE Crystal Lattice Animated Background is only available from CG4TV.com. We don't have resellers or representatives. This product that can not be purchased elsewhere. Crystal Lattice Animated Background. Our abstract Crystal Lattice Animated Background is available in a variety of dimensions and in multiple resolutions. Let your imagination be your guide in how you use this high resolution, stock 3D Animated Crystal Lattice Background. Why spend money and time developing a custom image? 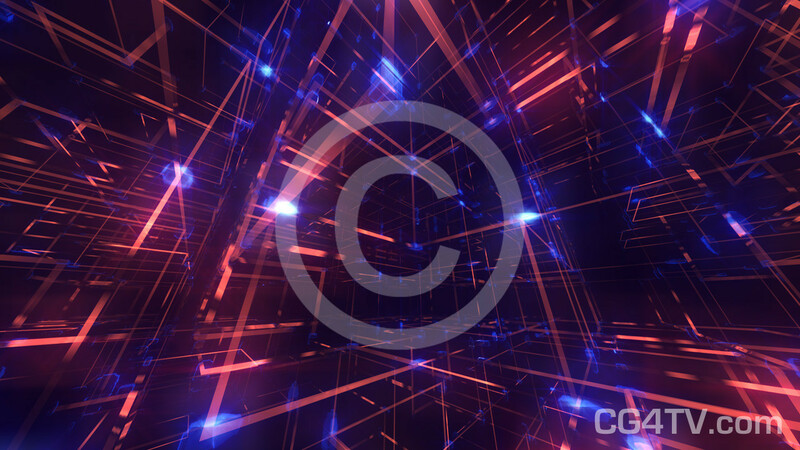 Royalty free use of this low cost Crystal Lattice Animated Background will be easy on your wallet and on your busy schedule. It’s the most imaginative wintertime animation with snowflakes and ice crystals that you’ll find. Why wait? Get it now. It’s easy. Just a few simple clicks of your mouse and you’re ready to go. Download is immediate. All major credit cards are accepted.